The AUT IA Initiative has collaborations with industry partners as well as a variety of tertiary institutes in New Zealand and overseas. 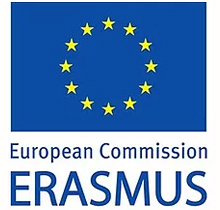 The Pacific Atlantic Network for Technical Higher Education and Research is funded by the European Union to promote the exchange of knowledge between selected universities in the EU and Australasia. More than 20 doctoral and postdoctoral researchers from Europe have visited AUT so far. The project is coordinated by Warsaw University of Technology in Poland. Steve Furber and his team from the University of Manchester in the UK are developing a neuromorphic chip called SpiNNaker that can be used for brain-like computing. 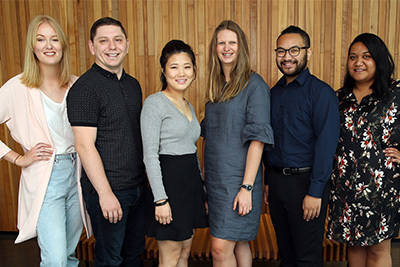 KEDRI has a long-standing partnership with the University of Trento in Italy and several master's students have done part of their research at AUT. 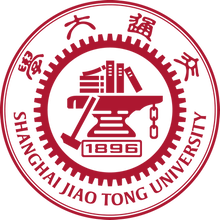 KEDRI has been collaborating with Shanghai Jiao Tong University in China for a long time. Professor Kasabov has recently been appointed as Advisory Professor to SHJT for five years in the area of AI. 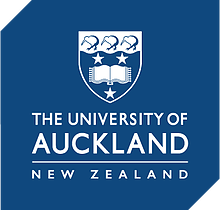 AUT collaborates with the University of Auckland in different projects related to data analytics and information retrieval, notably in the areas of medical and health sciences. 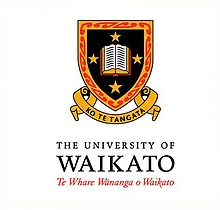 KEDRI and the University of Waikato are collaborating on a bio-mechanical hand that can be controlled by brain signals. Through multiple visits between KEDRI and the CAS both institutes have established a collaboration in the area of Evolving Spiking Neural Networks and Personalised Modelling. Professor Zeng-Guang Hou has visited KEDRI multiple times and co-authored several papers. The Super Soft Computing Laboratory (SSC Lab) at Kyushu Institute of Technology in Japan is led by Professor Hideaki Kawano. The SSC Lab is working on novel research in the areas of fuzzy logic, neural networks, and evolving computation, with the goal to develop AI based on biomimetic computation. Professor Kawano has visited KEDRI on multiple occasions with his students and has also been a visiting researcher with KEDRI in previous years.